WOW! 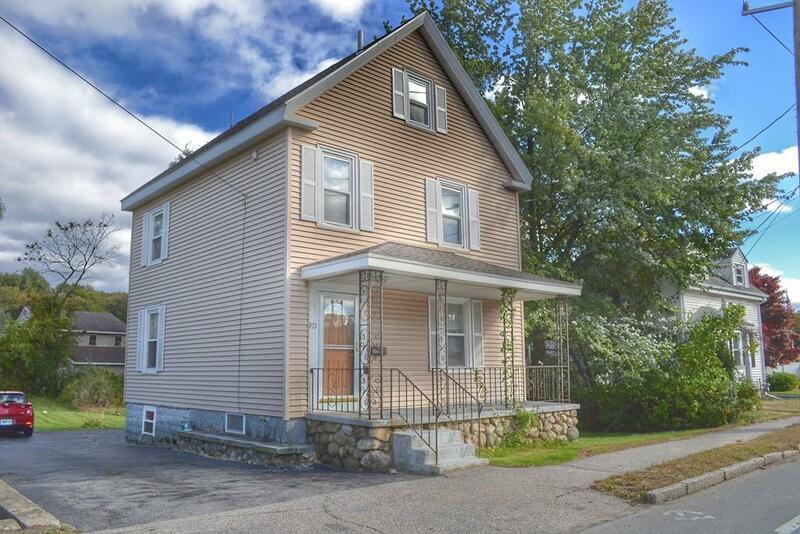 Looking for an affordable single family home (with updates!) for less than many of the condos in town? You've found it right here! 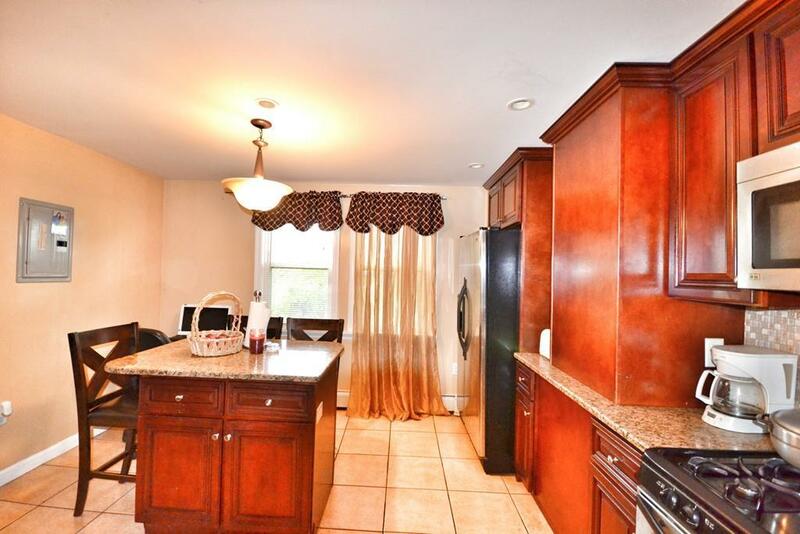 Lovely colonial home with 2/3 bedrooms and 1.5 baths. 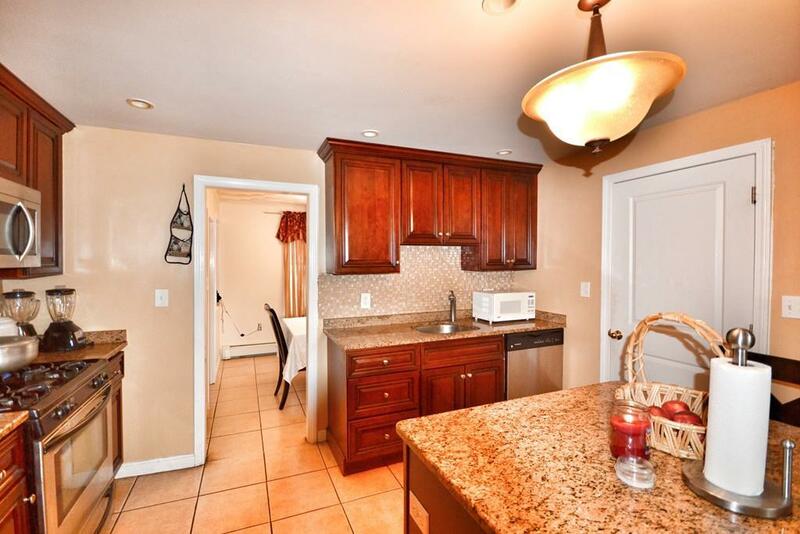 Updates include large cherry/granite kitchen with island and stainless appliances, half bath, furnace, hot water heater, and the roof. Beautiful hardwood flooring throughout. Tile flooring in the entry, kitchen, and baths. Potential 3rd bedroom on 2nd floor, could easily add a closet, or use it as a home office or den. Expansion potential in the walk-up attic as well (master suite?). 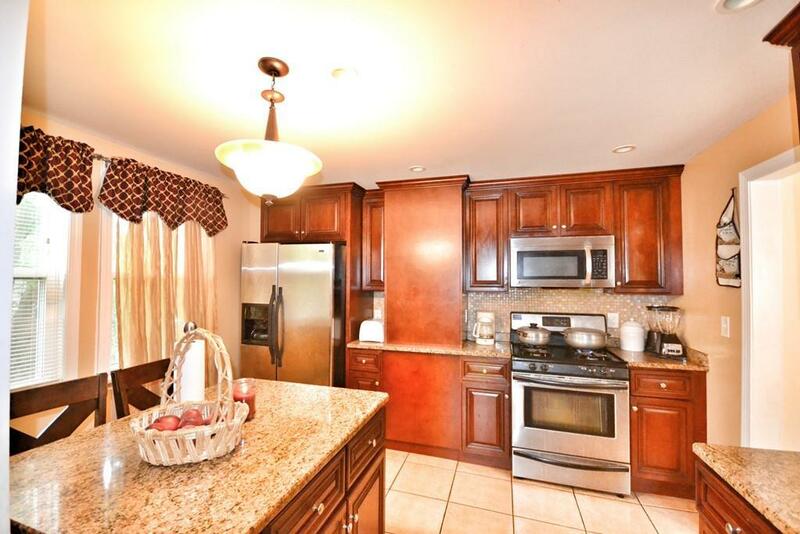 Awesome commuter location close to 128/93/95 as well as schools/parks/shopping. Large, level back yard will be your oasis. Lots of possibilities, take a look today! Listing courtesy of Cassidy Real Estate Partners of Keller Williams Realty. Listing provided courtesy of Cassidy Real Estate Partners of Keller Williams Realty.